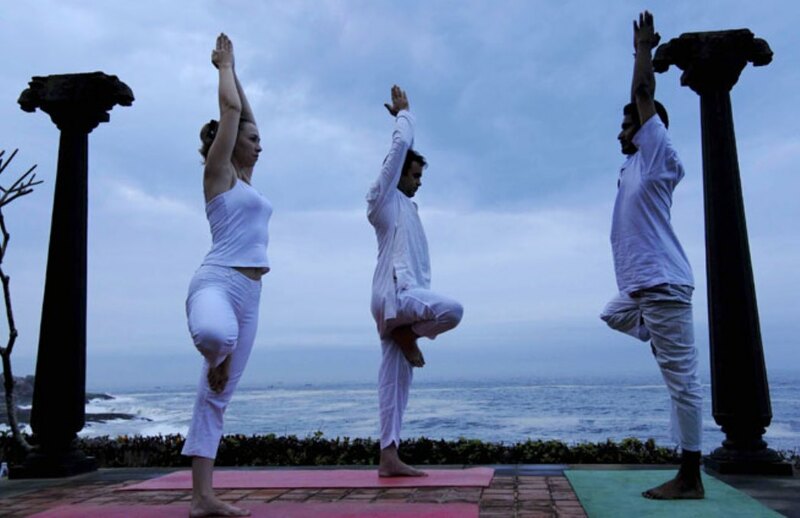 Holistic wellness that includes a healthy body mind and soul is the need of the hour. 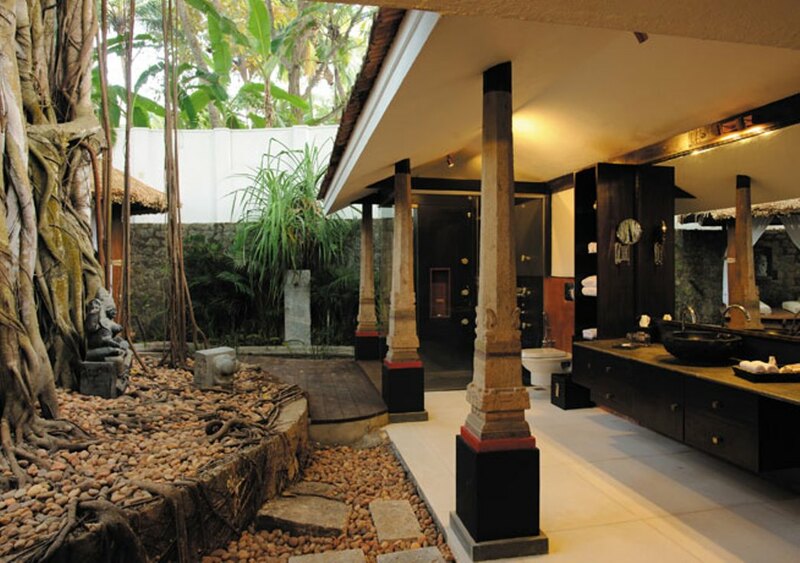 Indulge and experience some healing and rejuvenating treatments on a luxury retreat holiday at the Surya Samudra Private Retreat. 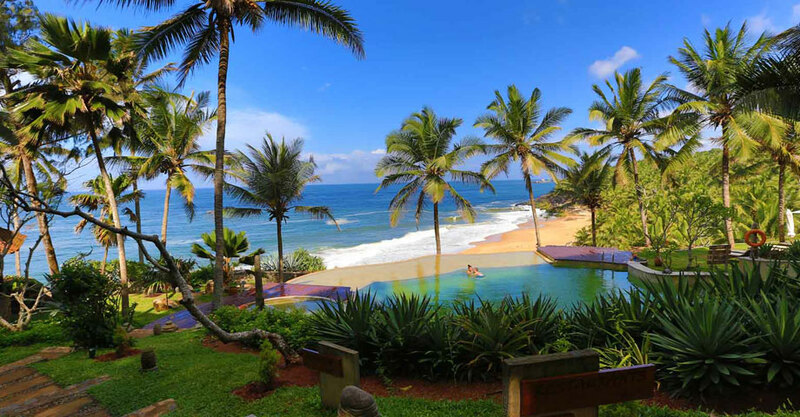 Surya Samudra is set on a tropical beach in Kerala on the southern tip of India, and 30-minute drive from Trivandrum International Airport. Looking for calm, peace and stress free life? 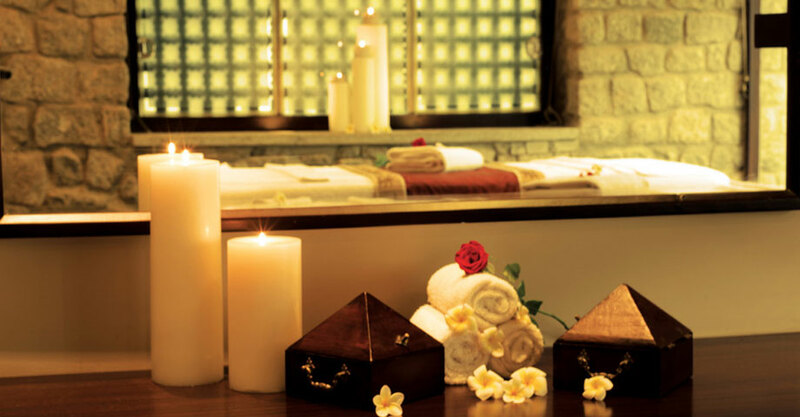 Why not come along and join one of the healthy out looks of live by undertaking Ayurveda, one of Indian’s healing remedy. 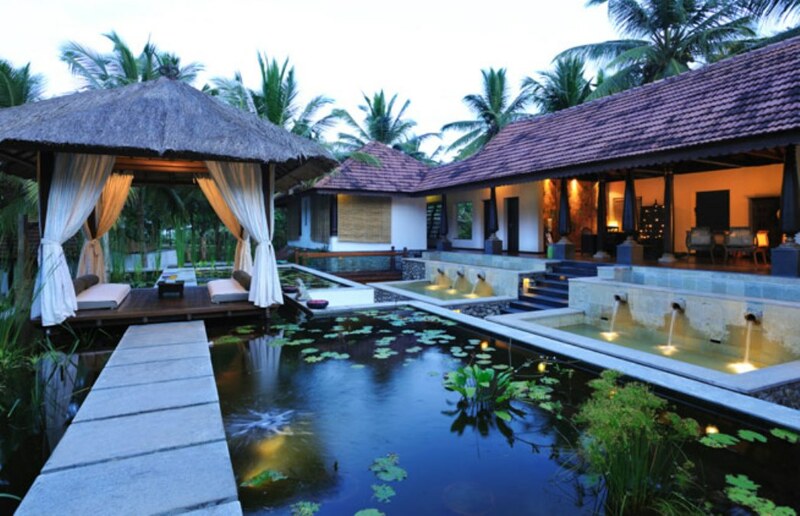 The Octagon is a spacious traditional stone house set in Kerala style architecture. 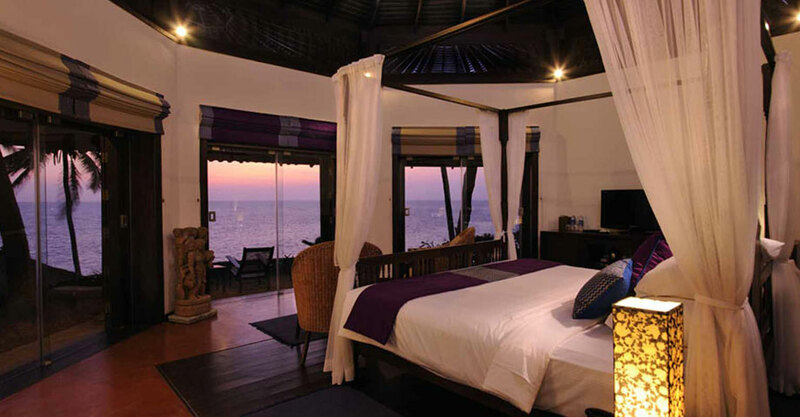 It features a panoramic view of the Arabian Sea with private sun deck and open sky baths with rain showers. The rooms have been assembled in the way master craftsmen have created homes for centuries. 900 sq. ft. of space panoramic view of the Arabian Sea,private sun deck ,Open sky baths with rain showers. 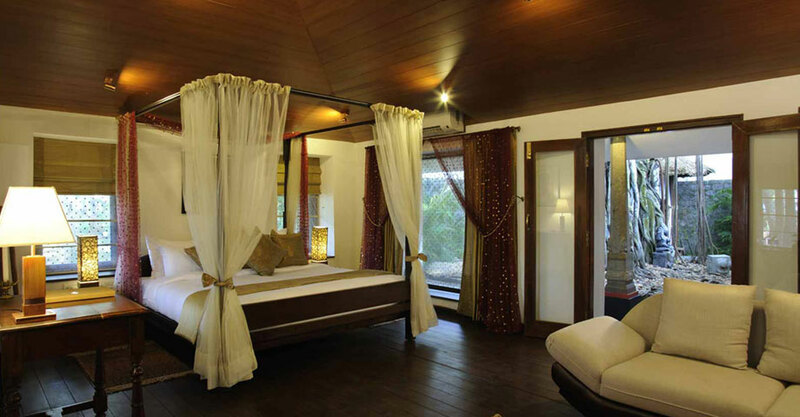 The Rock Garden Room offers a mix of traditional accommodation with modern amenities. 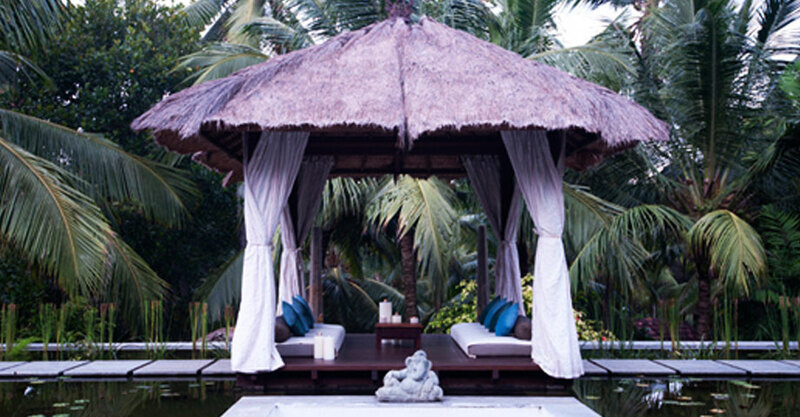 The rooms are set amongst coconut groves and feature open to sky baths. The Heritage Classic Rooms are Kerala-style elegant accommodations that open onto lush green gardens. They are about 100 meters from the beach & offer a panoramic view of the sea and the garden. They feature airy interiors, serene natural surroundings along with open to sky baths and rain showers. 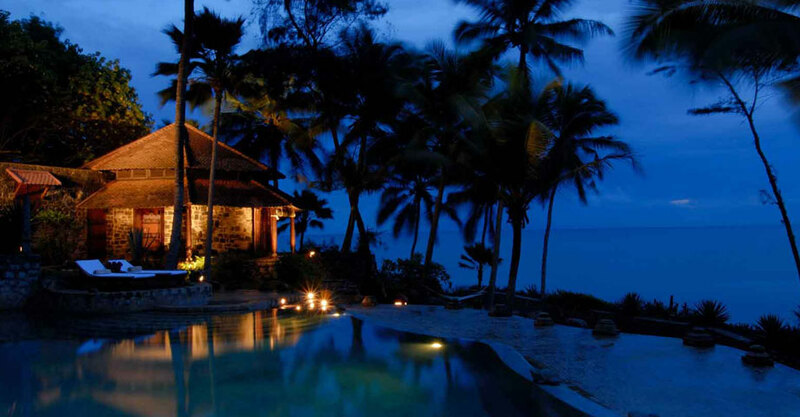 The Banyan Tree Bungalow is the perfect setting for honeymooners and romantic escapes. The bungalow features a private sit out, open to sky bath garden and rain shower. Standalone 1,100 sq. ft. bungalow,Private sit out, Open to sky bath and rain shower,Private Garden . Our bar Madira, boasts a panoramic view of the ocean. Enjoy sinful cocktails that ensure that you forget all the cares of the world. Café Samsara, our all-day dining restaurant, is set in a tile-roofed verandah, with a breathtaking ocean view and global cuisines. 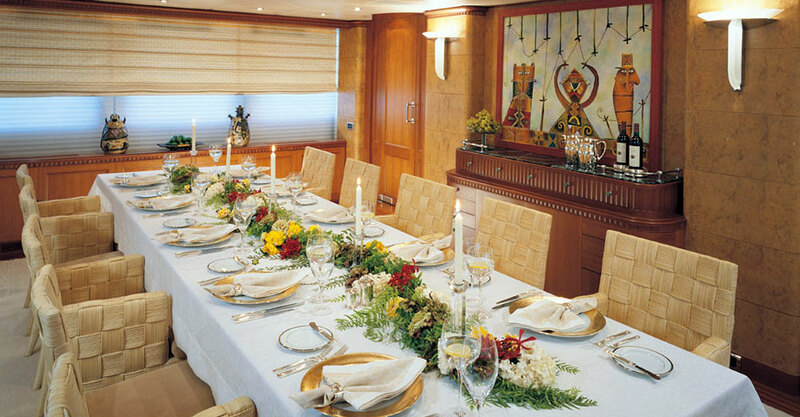 One of the few places on Earth where the ambience is as spectacular as the cuisine. 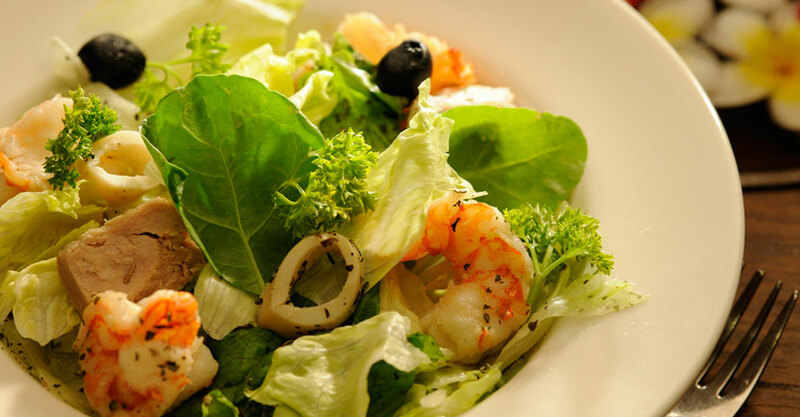 Essence, our speciality restaurant, is perched on a cliff. Our chefs introduce you to the subtle herbs and fiery spices of the Far East, as the spectacular view competes with the bold flavours.